Mahatir’s disclosure and warning brought the world’s Jewish-controlled media down on his head. The truth was unveiled, and the Jews were boiling in anger. The Mossad’s official motto is By Way of Deception, and here the Malaysian Prime Minister had publicly branded the Jews for what they are. No longer could they silently and stealthily kill, control, and dominate. Their ruthless and brutal conduct was no longer a secret. And so the Jews, who are proven to be insanely methodical and coldly calculating in seeking revenge, could naturally be expected to attack and punish Malaysia. It was only a matter of time and opportunity. Earlier this year, Malaysia experienced the first round of Israel’s hateful revenge. 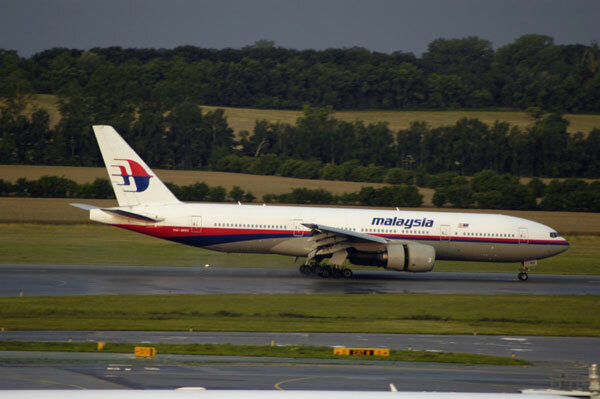 Malaysian Airliner Flight MH370 went off the radar; all passengers and crew presumed dead. The plane vanished somewhere near the Indian Ocean. Soon intelligence agents began to leak rumors. Only the United States, most certainly chief ally and proxy of Israel, could have done this evil deed. But, why? Some whispered their belief that the airliner had been hijacked electronically by the U.S. and taken to nearby Diego Garcia, a Top Secret U.S. military site. 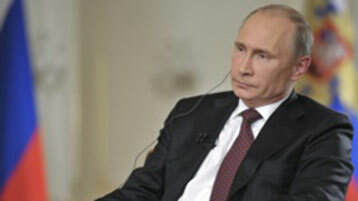 Some, however, suggested the plane had been taken to Ukraine. Ukraine is close, a straight shot by air from Malaysia. There, it was believed, the airliner was wheeled into an air base hanger. All passengers and crew were dead, from asphyxiation. Now the plot gets thick. 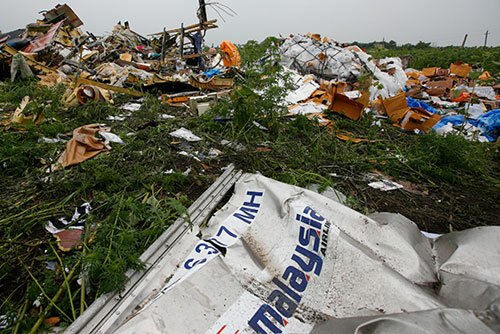 What does Ukraine have to do with Malaysian Flight 370? Then came word of a second Malaysian Airliner, Flight MH 17, shot down with 298 lives lost over the Ukraine. Eerily, the first responders at the crash site claimed that the dead bodies they found were not fresh, but had been killed prior. Had the bodies been taken from the earlier, missing jet, stored in refrigeration then placed in this second airliner? Or was MH17 not a second airliner at all? Perhaps—could it be—that this was MH370? Was there only one Malaysian Airliner hijacked in flight, flown to Ukraine and concealed then used for nefarious purpose by Israel and the U.S. Was the Malaysian jet used to gain a strategic propaganda advantage in the revolution going in Ukraine between the corrupt regime’s Jewish Right Sector and the pro-Russian patriots and separatists? Malaysian Airlines is now ruined. Few wish to ride this company’s once highly praised jet aircraft. 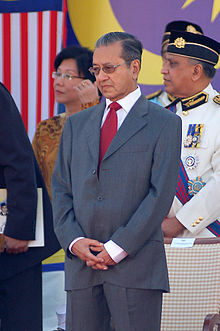 What a blow to Malaysia and its reputation. Israel has taken its revenge, simultaneously killing two birds at once, smearing both Malaysia and its historic enemy, a free and independent Christian Russia. Are the Jews and the Obama Administration using Malaysian Flight MH17 to frame Russian President Putin? Is their motive to frighten Russia from intervening in the Jewish Coup and genocide in Ukraine? Will their frame-up lead to a new Cold War? Remember what I revealed first here, that Ukraine is ancient Khazaria, original homeland for the fake “Jews” who now populate both Israel and the U.S.A. Ukraine is a nation in revolutionary war, with the U.S. and Israeli coup overthrowing the constitutionally elected President and seizing control. The Jewish oligarchs in Ukraine are anxious and vow to soon murder Russia’s Vladimir Putin and turn that country into another vile wasteland of anti-Christian malevolence, rotten with gulags and death. This is the Jews’ horrible goal, and they believe that America’s leaders are too greedy and fearful to stop them. Indeed, the American elite are helping them in their ungodly quest for a Jewish New World Order. The Jews are also convinced that the people of America are too stupid to know what is happening. By way of Deception is the Israeli Mossad motto. By proxy the Jews do indeed rule the world. And the once, great America is today their muddy footstool.